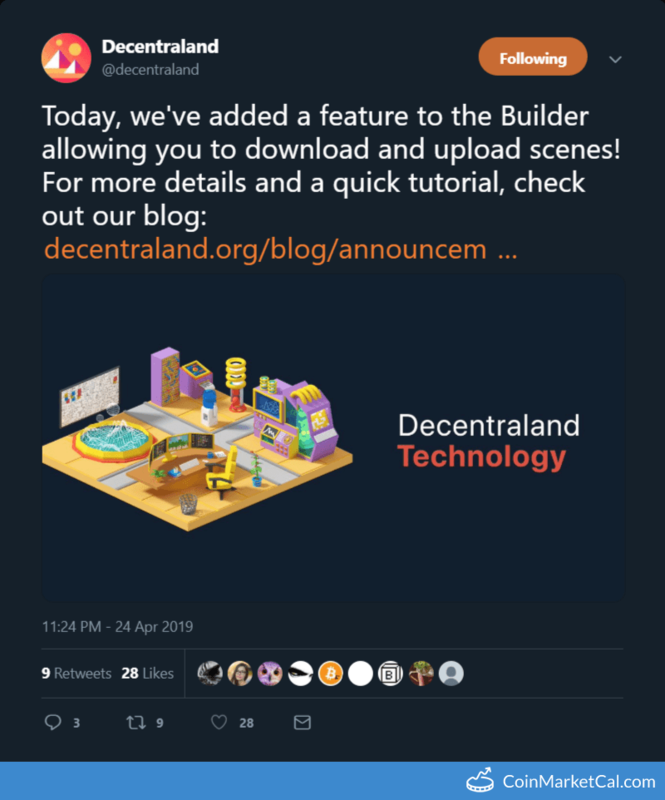 Decentraland is a virtual reality platform which runs on the Ethereum blockchain. 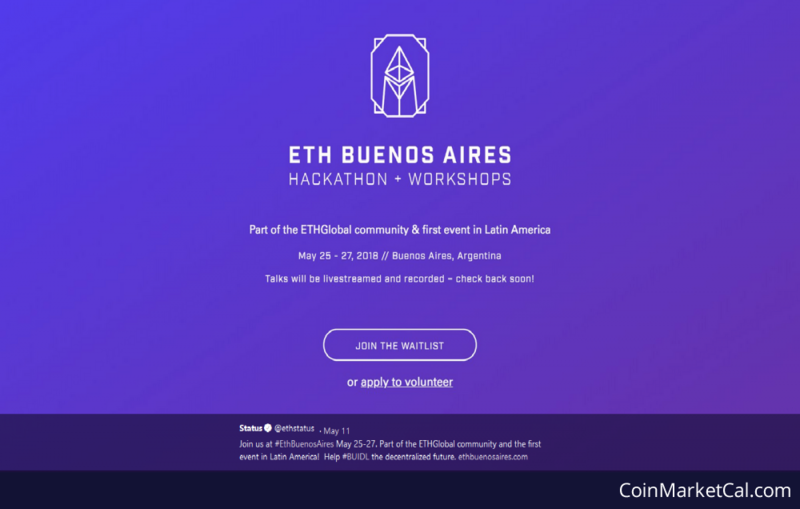 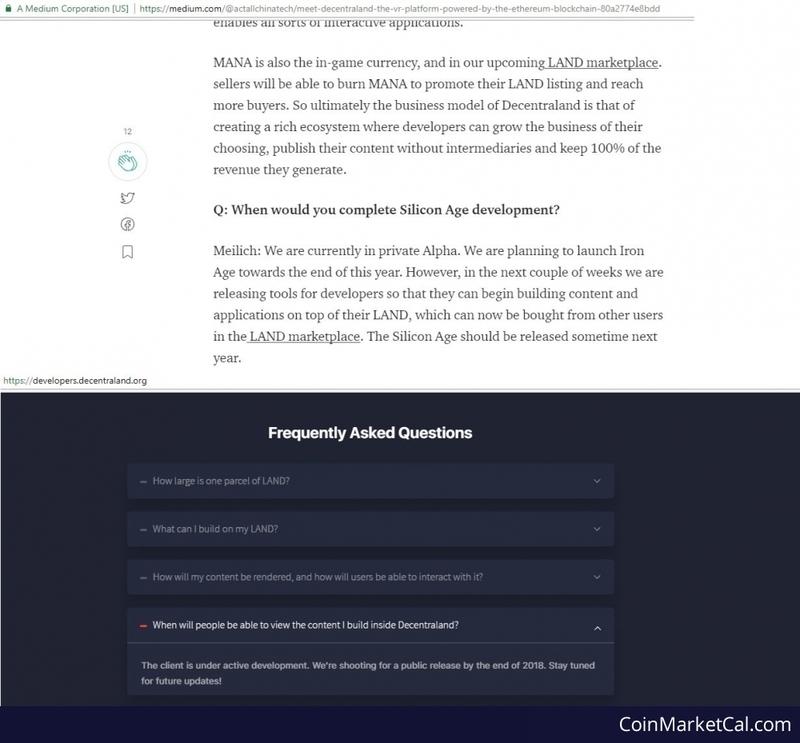 It provides an infrastructure to support a shared virtual world, consisting of a decentralized ledger for land ownership, a protocol for describing content of each land parcel, and a peer-to-peer network for user interactions. 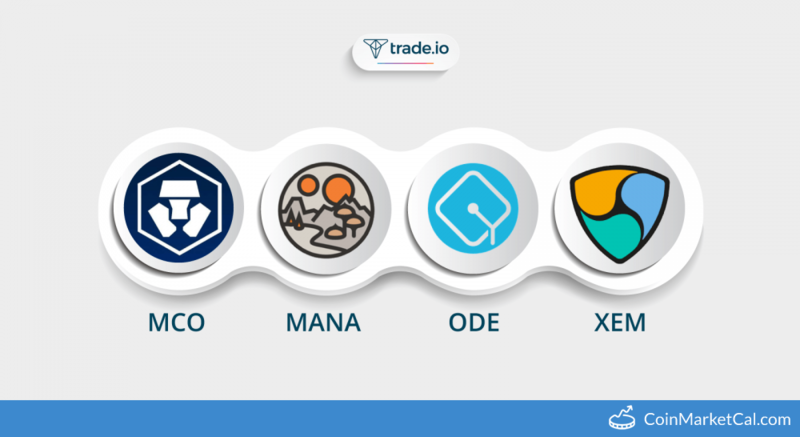 The Decentraland token is called MANA and can be used for buying land. 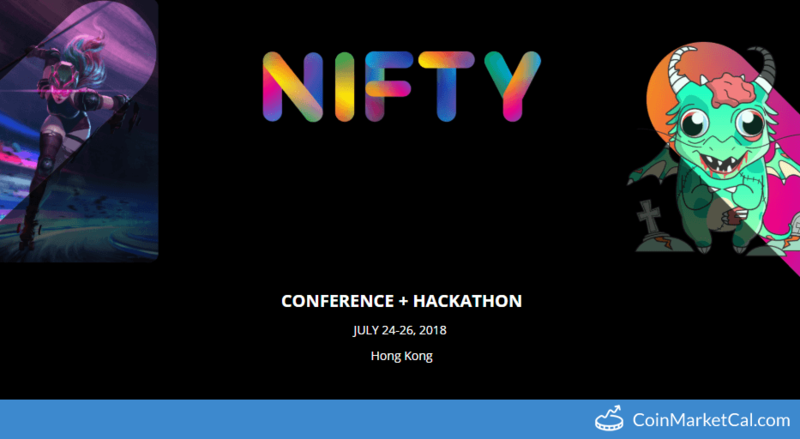 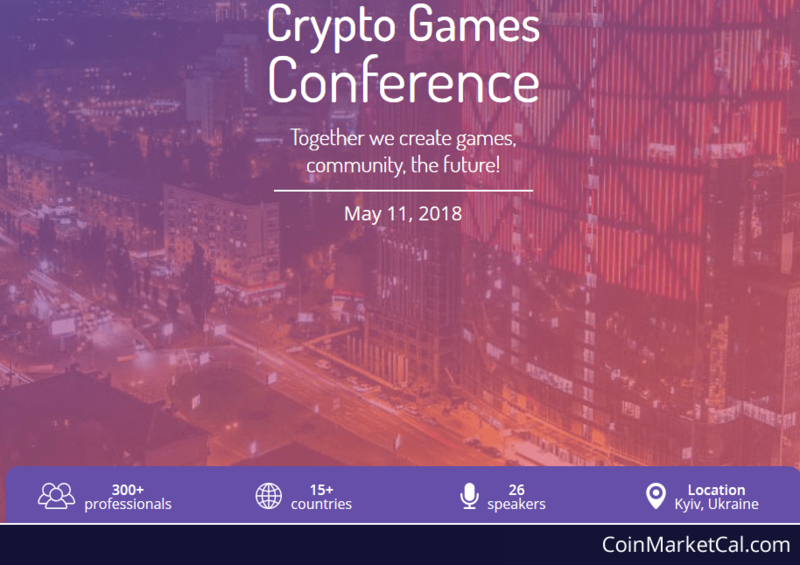 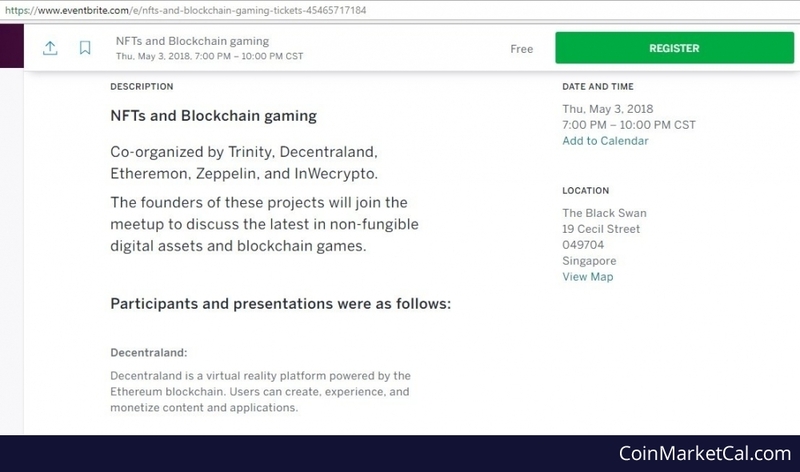 Participation and presentation of Decentraland team in NFTs and Blockchain gaming Conference (Singapore). 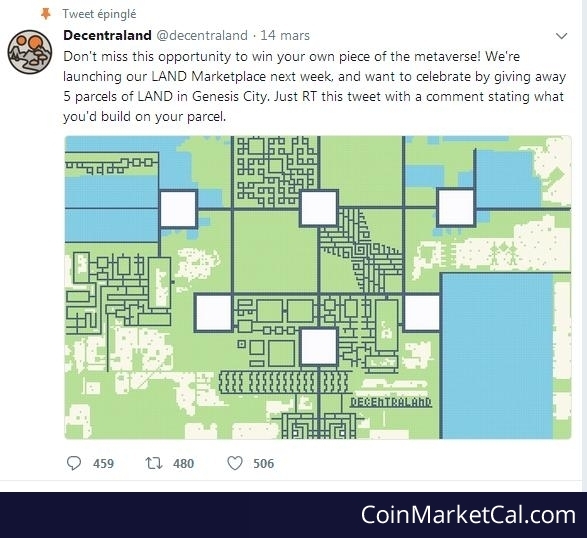 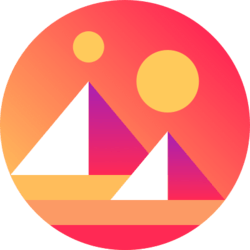 DECENTRALAND launches the service "LAND marketplace" and also gives away 5 parcels of LAND in Genesis City.